– Survival horror from a top-down perspective that is terrifying to play. – By day explore the randomly generated, ever-sinister woods, scavenge for materials, craft weapons and discover new secrets. – By night find shelter, barricade, set up traps and hide or defend yourself from the horrors that lurk in the dark. – Gain skills and perks by extracting a strange essence from mutated fauna and flora and injecting it into your bloodstream. Watch out for unexpected consequences. 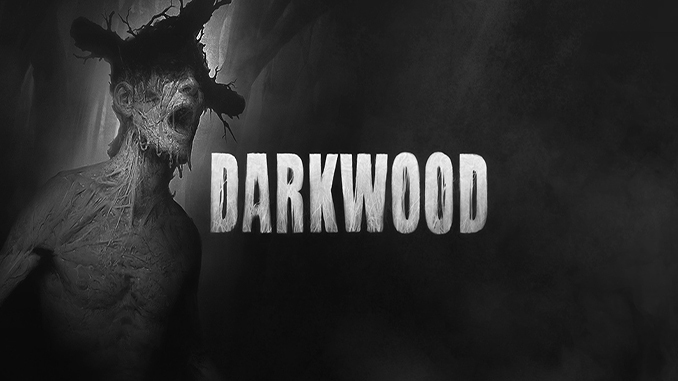 – Make decisions that impact the world of Darkwood, its inhabitants and the story you experience. – Meet eerie characters, learn their stories and decide their fate. And remember – don’t trust anyone. – As nights go by, the lines between reality and nightmarish fantasies begin to blur. Are you ready to step into Darkwood? BTW freegoggames. good job on putting all these games and doing the job most dont. 😀 Thanks for dropping by.